Women represent an overwhelming majority of the healthcare workforce, yet they are significantly underrepresented in senior leadership positions. There is some way to go to achieve gender balanced leadership teams that are truly representative of the populations they serve. The unique Women into Leadership Healthcare conferences, taking place in Leeds and London in 2019, explore the role of women in healthcare leadership and offer practical advice and coaching on how to further develop your career in times of change. We will discuss together how we can manage the challenges of modern leadership and help ensure we don't lose momentum in recognising and rewarding female leaders across the health and social care landscape. MiP is a supporter of Women into Leadership Healthcare. The next Women into Leadership Healthcare conference will take place in Leeds on Thursday 28th February. MiP members receive a significant discount, at £195 + VAT, which is £100 cheaper than the standard public sector rate. 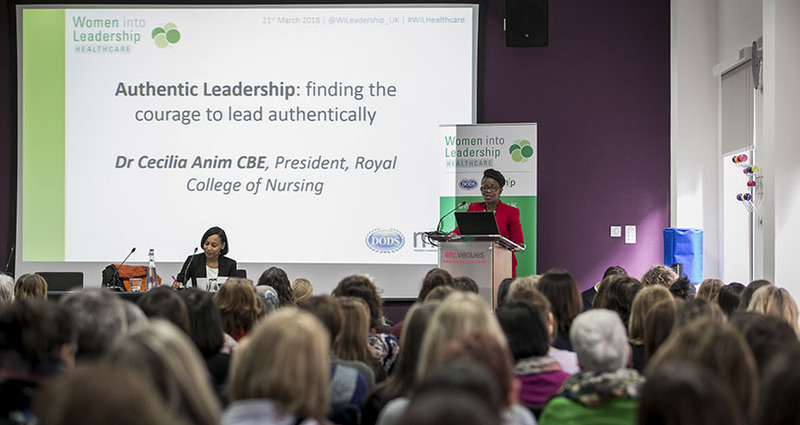 Women into Leadership Healthcare 2019 is aimed at all those who aspire to move into a leadership role or those already in a senior role looking to progress. If you are passionate about, and committed to, improving your own performance, and that of your team and your organisation, then this conference is for you. If you would like to attend this event, you can register to attend here.